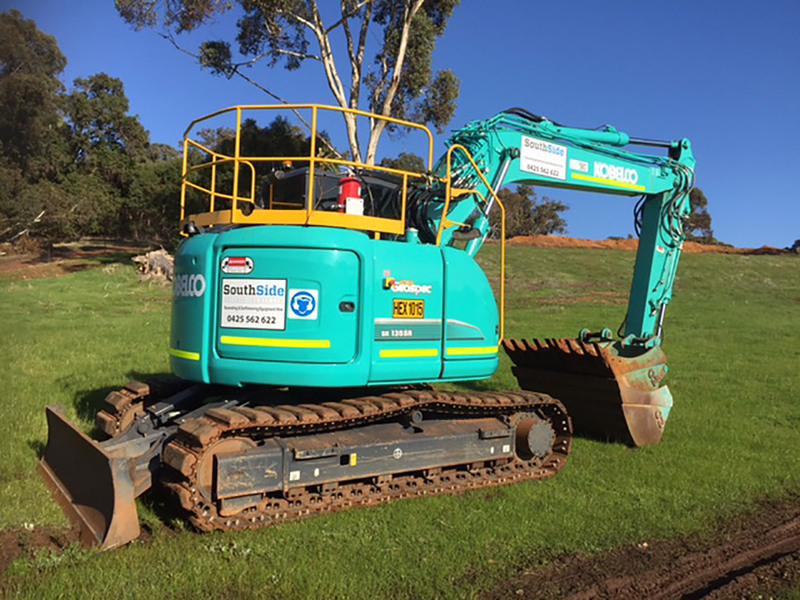 Efficient and reliable excavator hire options servicing all of Western Australia from 1 tonne mini diggers to 20 tonne excavators. For efficient and reliable rental options on a broad range of excavators that you know you can depend on, SSE Plant Hire is the only choice. For efficient and reliable rental options on a broad range of excavators that you know you can depend on, SSE Plant Hire is the only choice. 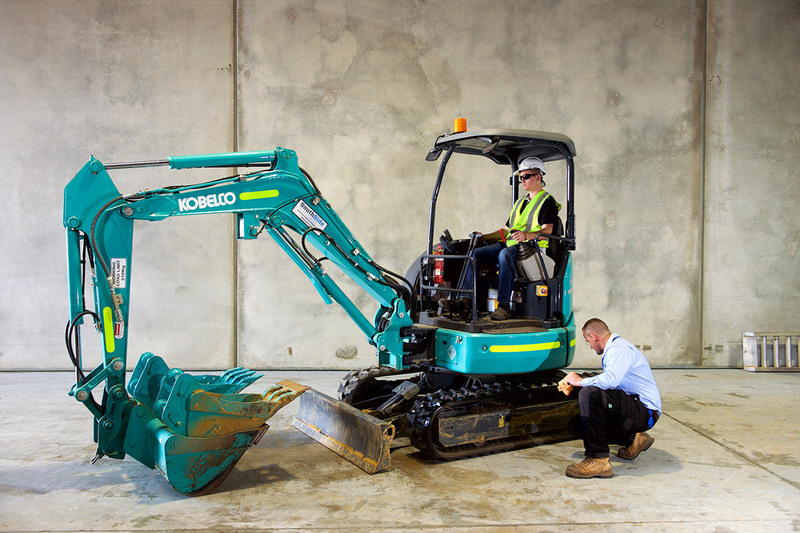 We are committed to maintaining a modern fleet of excavators which are less likely to break down, ultimately saving you time and money. 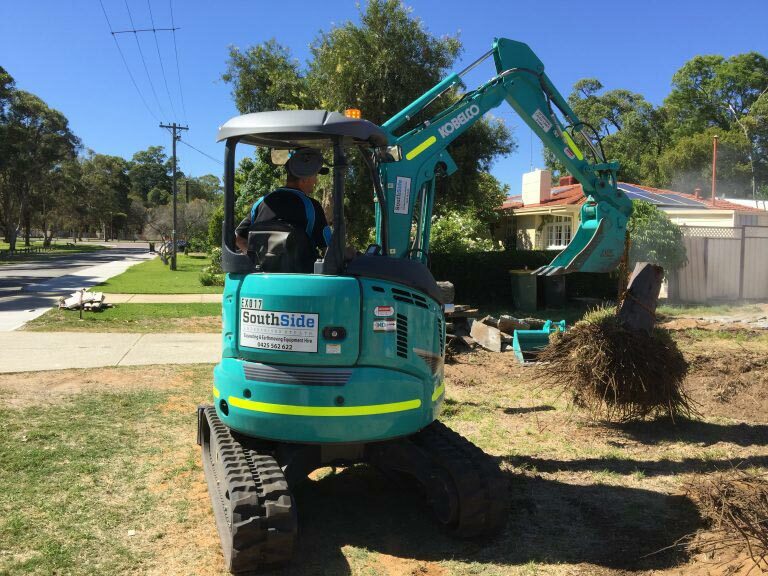 We service a variety of sectors including construction, utilities, civil works and demolitions with a modern fleet of excavators ranging from 1 ton mini excavators up to 20 tonne excavator capacities. We are committed to providing only the most reliable and well-maintained diggers to ensure your excavation job is done properly every time. Located in Cockburn Central, we have the ability to service all of Western Australia. 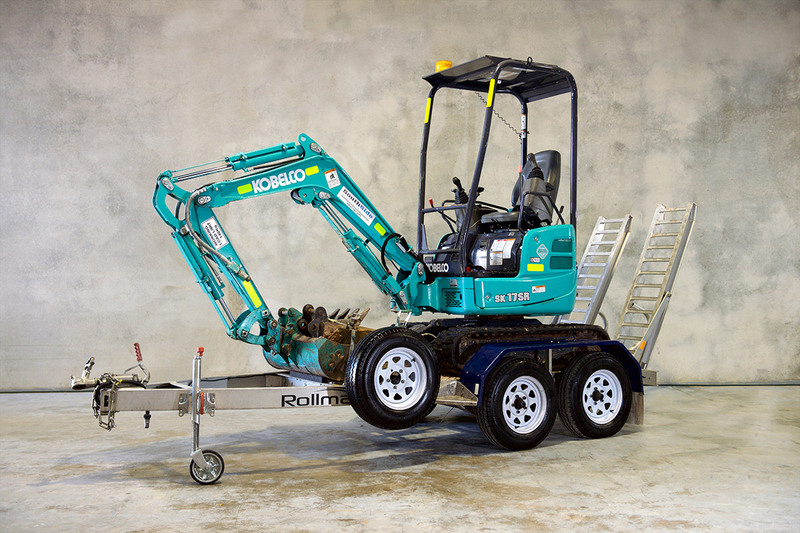 Whether you require hire of just the digger, or with one of our experienced operators as well, our wet and dry hire excavator options will ensure that we have your needs covered. 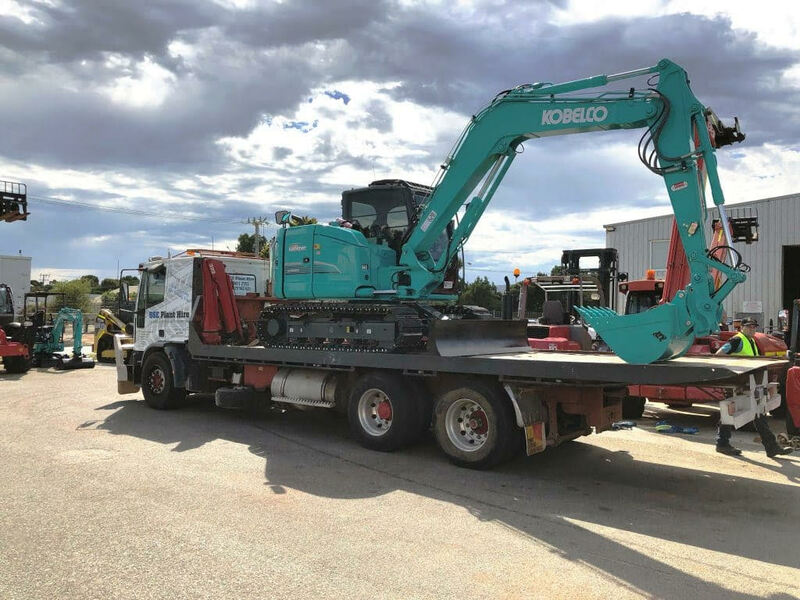 Our mini excavator hire comes with a transportable trailer, and with our larger diggers, we can arrange onsite delivery and pickup from anywhere around the state. From Jandoolup to Fremantle, we have you covered. 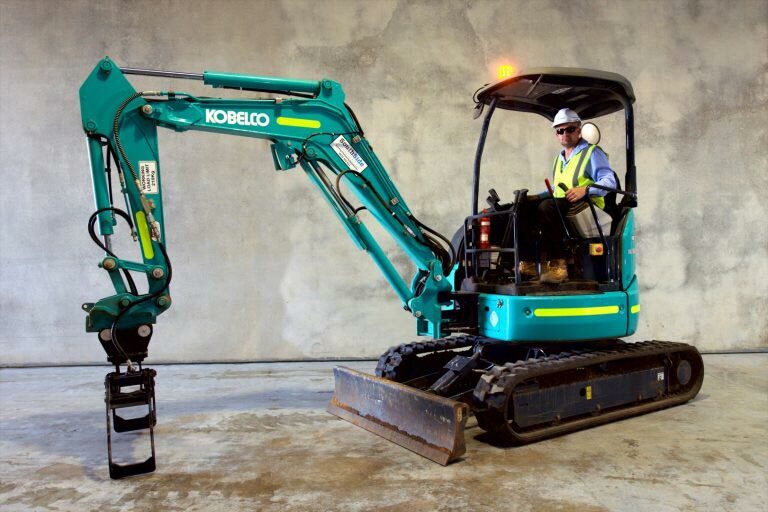 These excavators are fitted with quick hitches, enabling fast change of buckets and attachments. 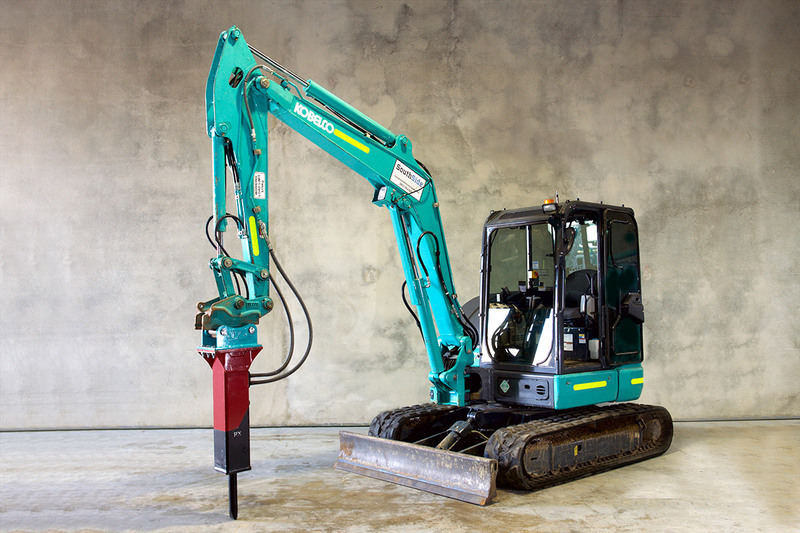 This excavator also includes a bi-directional attachment/breaker plumbing. Along with our high-quality fleet of excavators, at SSE Plant Hire, we carry a wide range of excavator attachments and accessories for hire to extend the capabilities of our diggers. Our excavator attachments and accessories are all hired on a daily rate and our range includes hydraulic rock breakers, auger drive &bits, buckets and much more. We have extensive industry knowledge and we’re proud to back it all up with exemplary customer service. 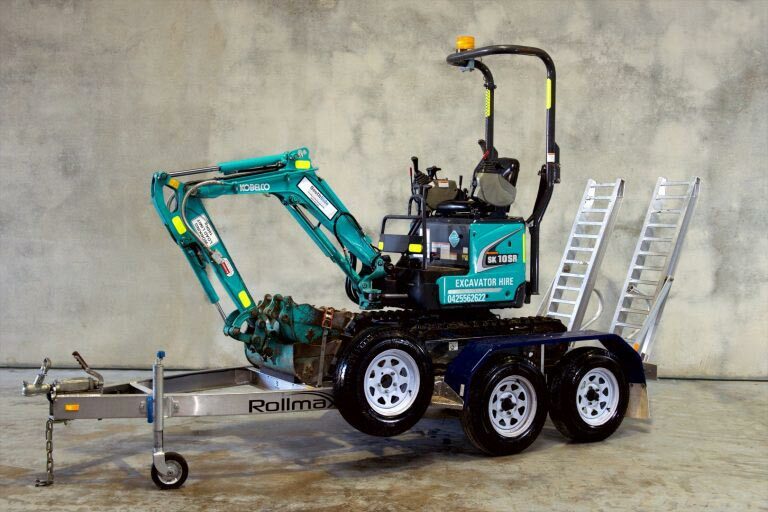 This has gained us a reputation for providing our customers with specially tailored excavation solutions to get the job done right the first time, which minimises both projects costs and headaches. 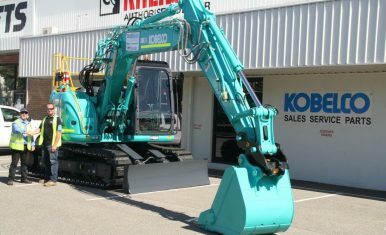 Whether you are located in Perth, Fremantle, Rockingham, Joondalup, Mandurah or anywhere else across Western Australia and you're in the market for a quality, well-maintained excavator rental, then please contact us on (08) 8120 2703. Our friendly team will be sure to provide you with the best solution to suit your needs, at the most competitive price.